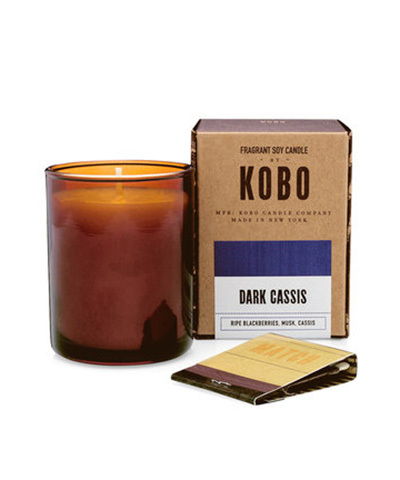 We are excited to be carrying KOBOs votive sized candles of their Woodblock scent collection. The warm amber vessels and clean forms are well-suited for every decor. Purchase them in our shops or online as well!